Finding an affordable new home in Austin is tough. 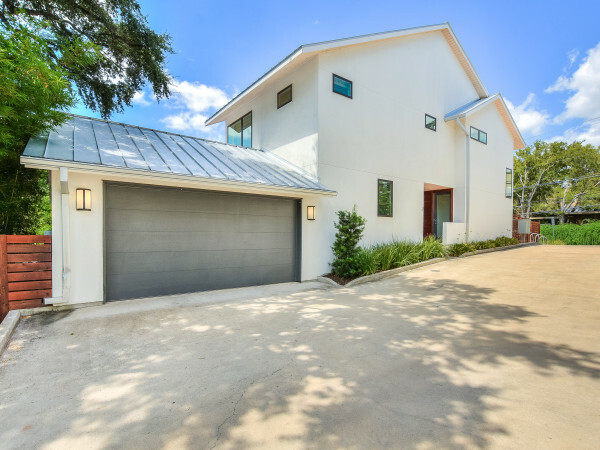 To combat this issue, a new neighborhood — not in the less expensive suburbs, but in Austin — is offering new homes for less than $200,000. 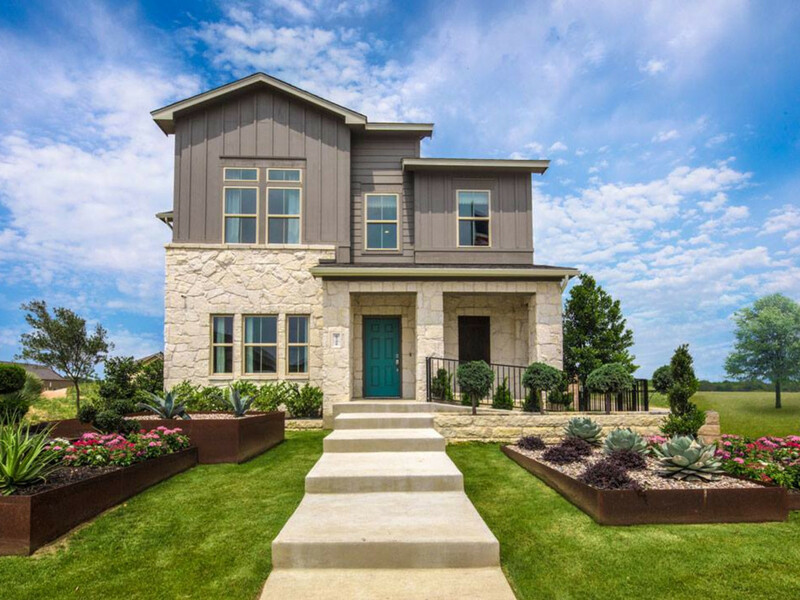 Austin-based homebuilder Homes by Avi is constructing townhomes at the 700-acre Goodnight Ranch master-planned community in Southeast Austin with prices starting in the $190s. That’s not a typo — prices will, indeed, start in the $190s. “Goodnight Ranch is offering a mix of reasonably priced homes and apartments, making it easier for folks to call Austin home,” Myra Goepp, vice president of Austin-based Benchmark Land Development, which is developing Goodnight Ranch, said in a release. To begin, Homes by Avi is building 90 single-family townhomes at Goodnight Ranch which be available to purchase beginning this fall. Features of the two- and three-bedroom townhomes will include 9-foot ceilings, marble bathroom vanities, and professionally landscaped backyards. Goodnight Ranch, which opened in 2017, already has more than 100 homes. Aside from the Homes by Avi townhomes, construction recently got underway on apartments for low-income residents (Commons at Goodnight) and “active” seniors (Nightingale at Goodnight). The Goodnight Ranch townhome project is one of several developments designed to appeal to first-time homebuyers who can’t afford the typical home in the Capital City. 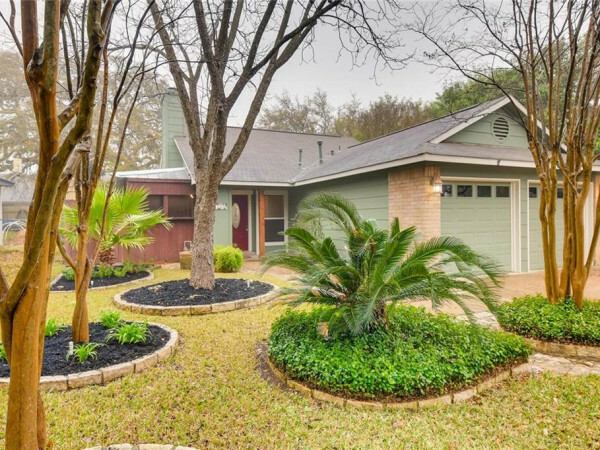 In July, the median price of a single-family home inside the city limits was $390,000, according to the Austin Board of Realtors. 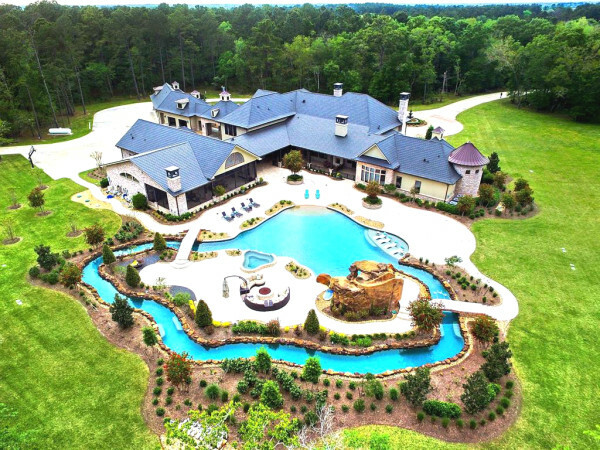 Across the metro area, the median price was $320,000. Rather than “affordable” housing, Goodnight Ranch prefers to refer to its residential options as “attainable” housing. “Goodnight has already been recognized as one of the few neighborhoods in Austin where you can still afford the ‘American Dream,’” Goodnight Ranch says. Goodnight Ranch is set to be built over a 10- to 15-year period, with plans for up to 3,500 homes, a mixed-use town center, three public schools, 226,000 square feet of retail space, and more than 120 acres of outdoor space.